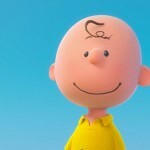 Charlie Brown loves long walks on the beach, wearing pink everyday, and drinking way too much tea. When he's not pretending to study at uni, you can find him in a corner having a nap. 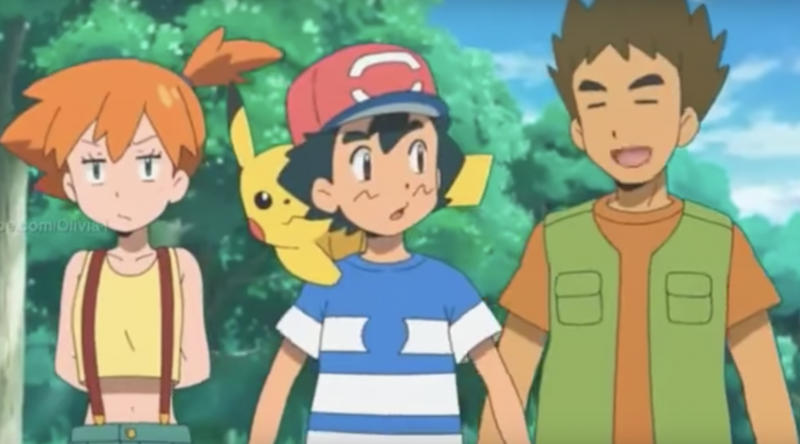 Ash and friends head to Kanto and meet some very familiar faces! 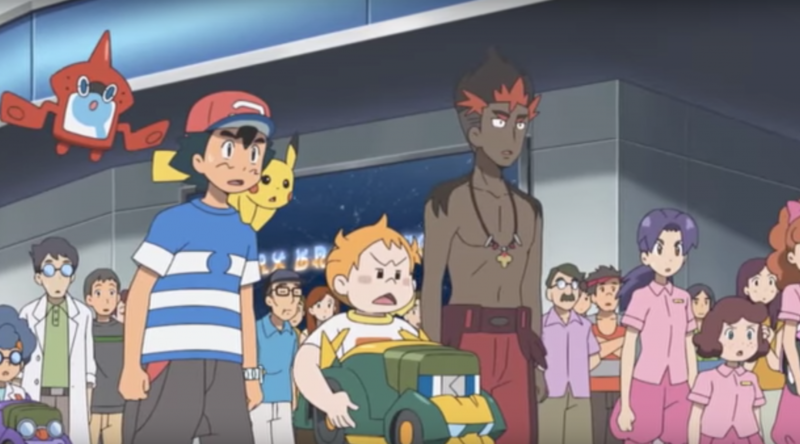 Ash, Kiawe and Sophocles enter a Charjabug race! Can they take out the top spot in the race? 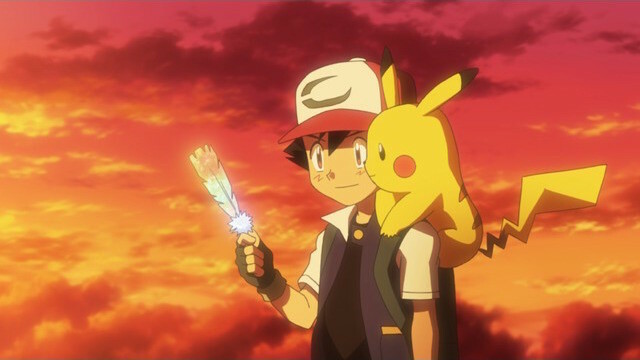 English Trailer Released for Pokémon the Movie: I Choose You! 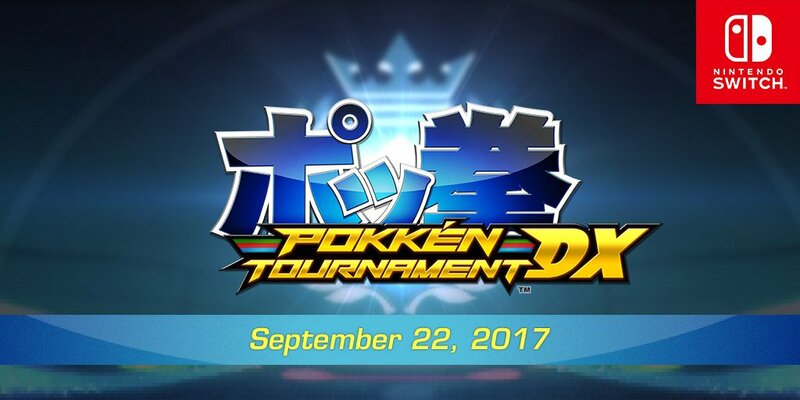 Watch until the end for a remix of the original theme song! 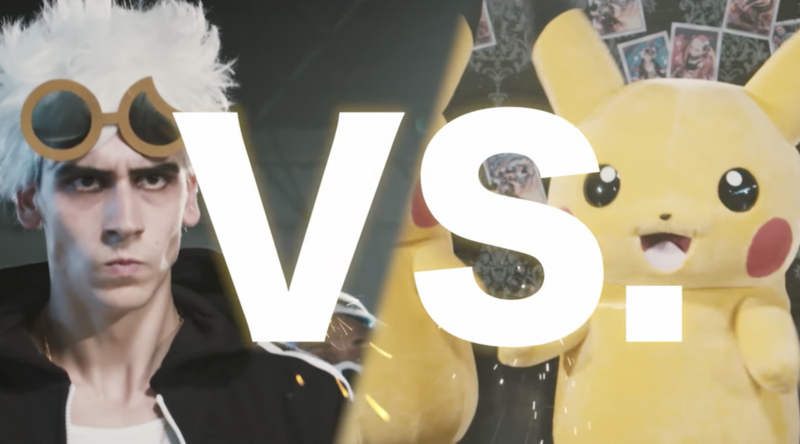 Team Skull Challenges Team Pikachu to a Dance-Off! 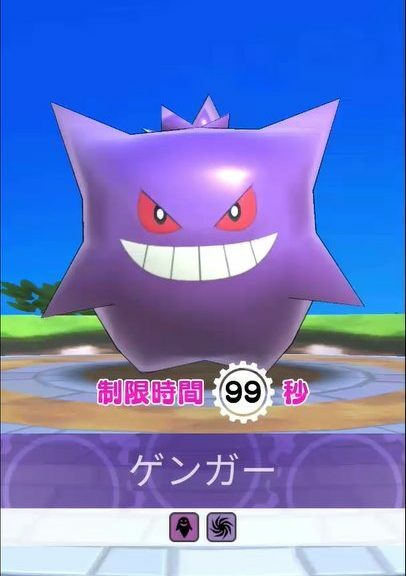 The battle we didn’t know we needed. 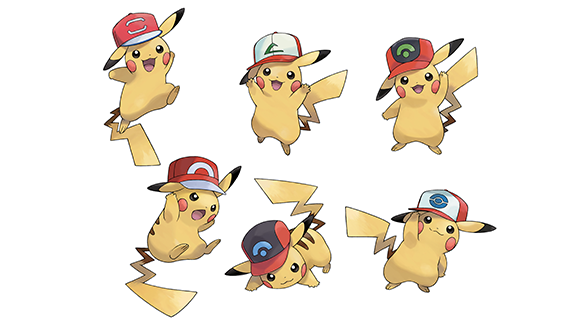 A rare Pikachu will be released on Pokémon GO! 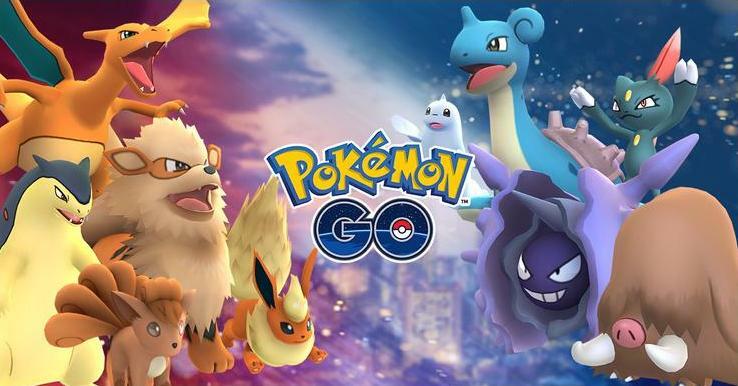 Rumour has it they’ve now sacrificed a Farfetch’d event because of this Leek. 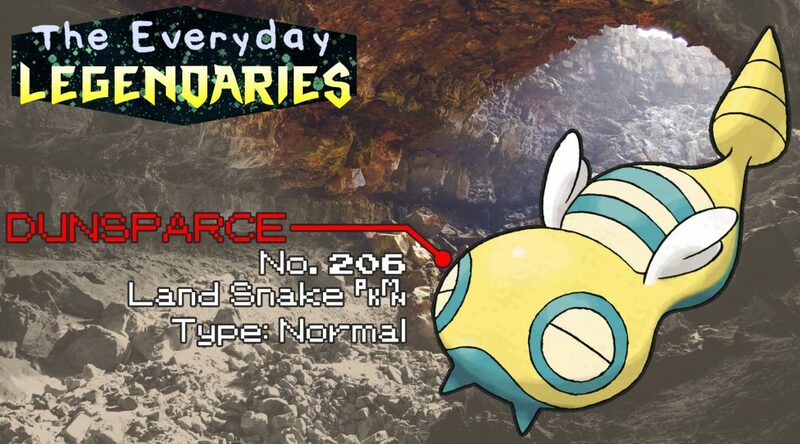 Learn about the legends behind that oft-forgotten Normal-type, Dunsparce!